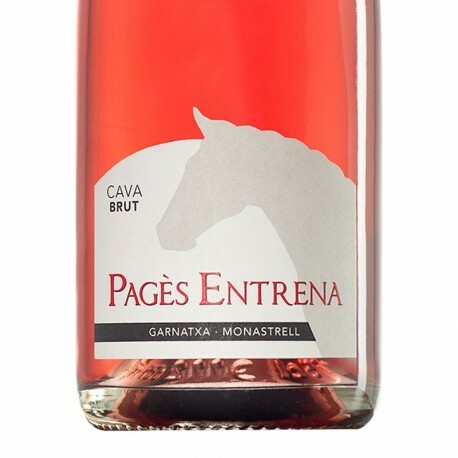 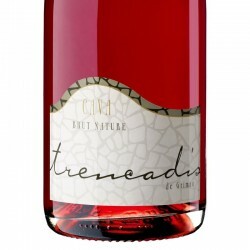 Pagès Entrena is a Brut Rose sparkling wine with a minimum aging of 12 months. 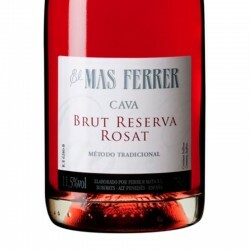 bright red and half carbonic effervescence. 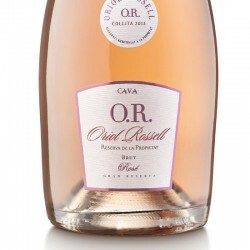 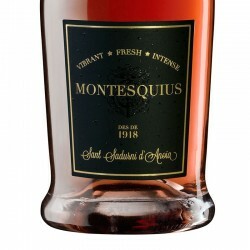 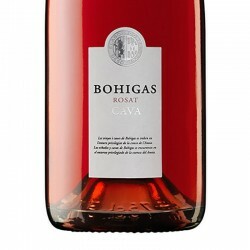 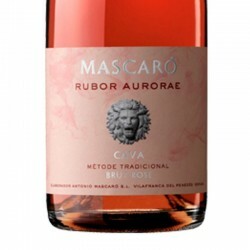 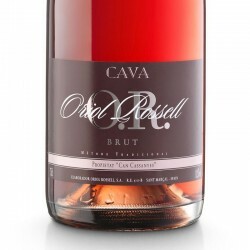 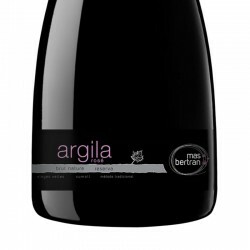 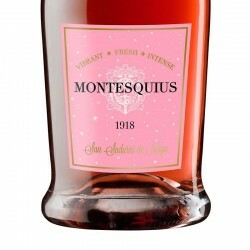 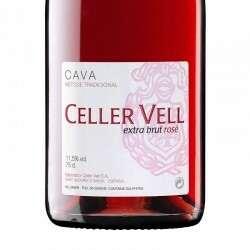 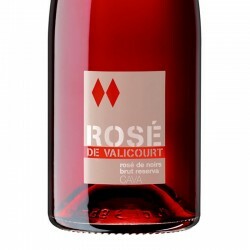 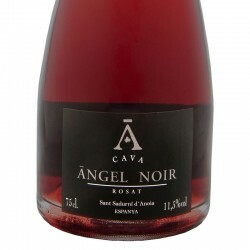 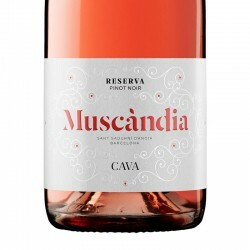 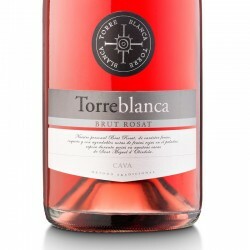 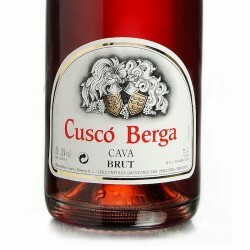 fruity aroma and strawberry candy in mouth, round, full-bodied and final light and persistent. 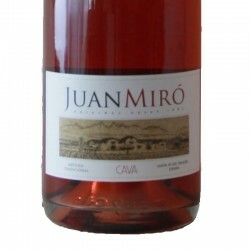 Taste slightly dry, without any tannic perception.